Do you know the animals that live in the rainforest? Here are some fun Rainforest Coloring Pages. Do you know the animals that live in the rainforest? 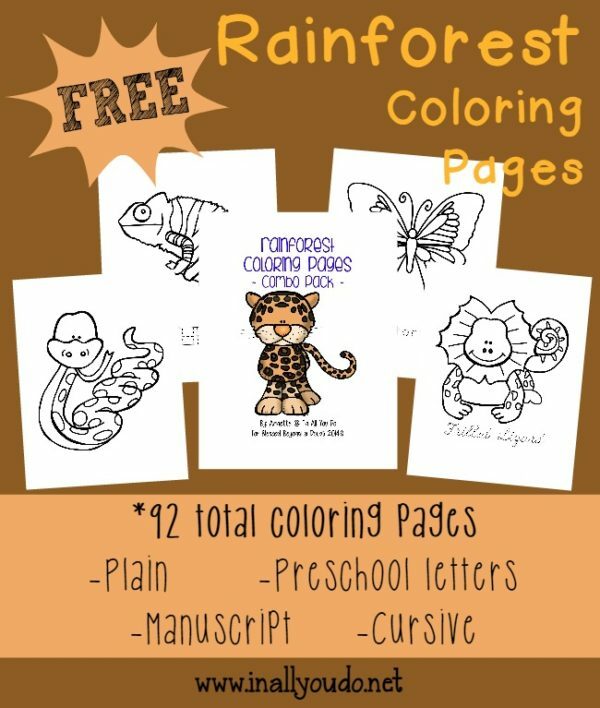 Here are some fun Rainforest Coloring Pages. This set includes 92 total pages in 4 different handwriting styles.